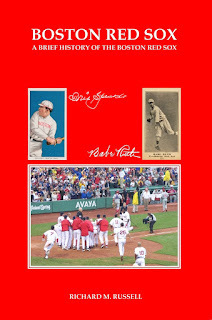 Whether you are a new or long-time Red Sox fan, A Brief History of the Boston Red Sox will quickly bring you up to speed on the events and players who have shaped Red Sox history. 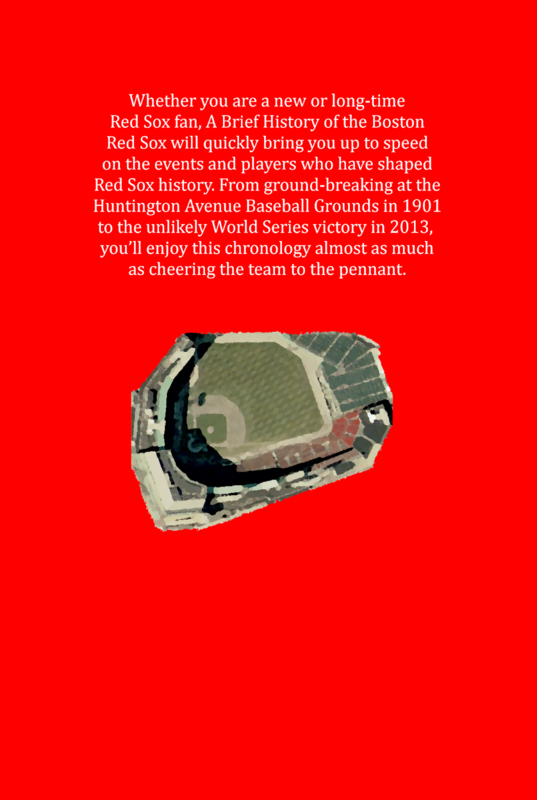 From ground breaking at the Huntington Avenue Baseball Grounds in 1901 to the unlikely World Series victory in 2013, you’ll enjoy this chronology almost as much as cheering the team to the pennant. 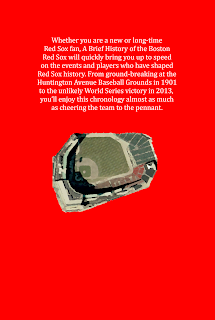 About the Book: A chronological account of the events and players who have shaped the history of the Boston Red Sox. 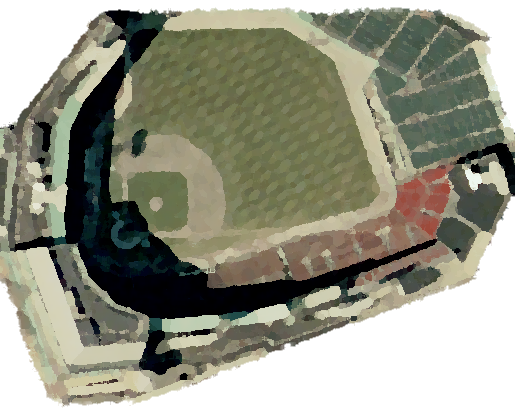 A Brief History of the Boston Red Sox also serves as a quick reference to individual-season highlights, player summaries, and commonly consulted statistics. 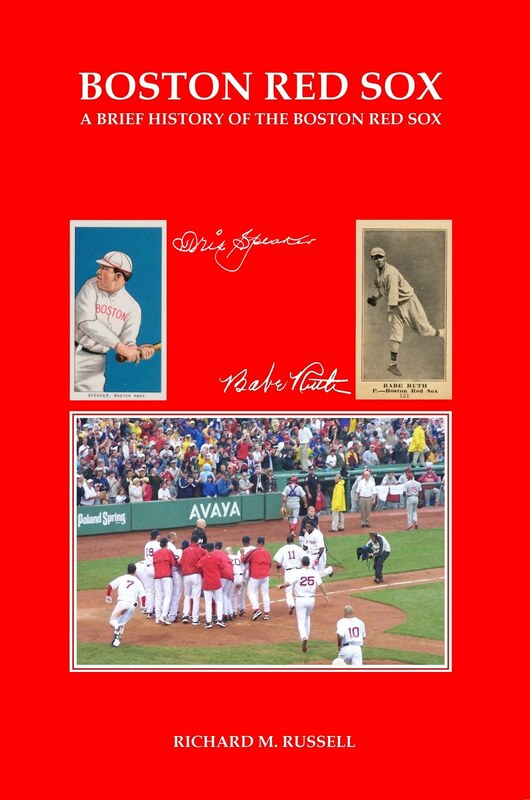 A great gift for any Red Sox fan. Current through the 2013 season.